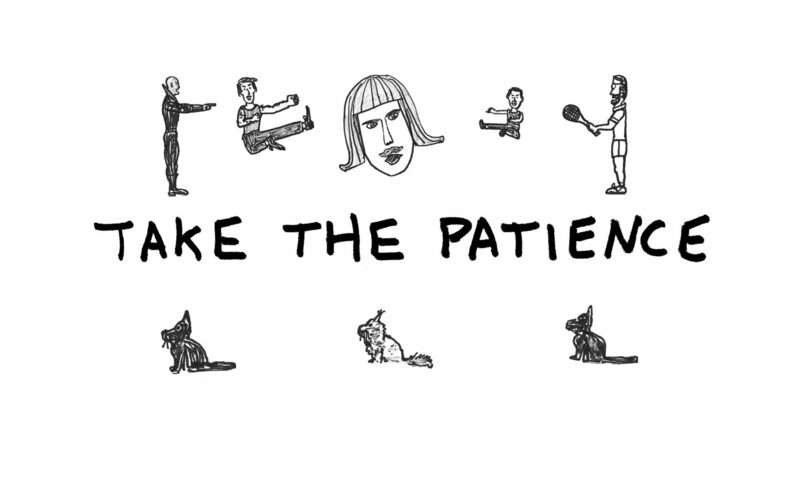 Chris Coxen's travel journals, squirrelly drawings, stories, and more. Trader Joe’s, please continue to randomly place tortilla chips in your bags that look like pope hats. 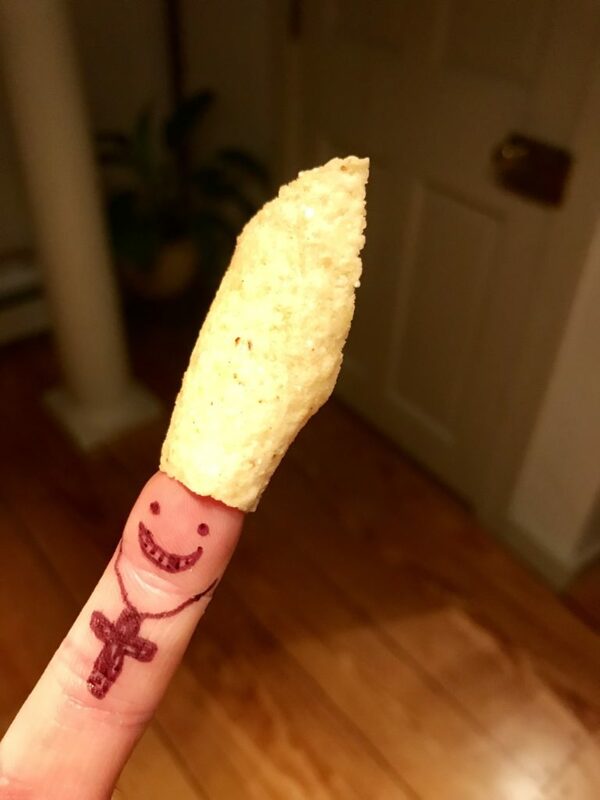 Everyone, may I now introduce to you, Pope Pinky Tortilla X.